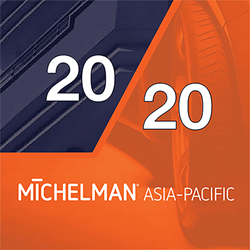 Michelman is marking two decades of providing water-based coatings and surface modifying additives to the Asia Pacific markets with a capacity expansion of our manufacturing facilities. 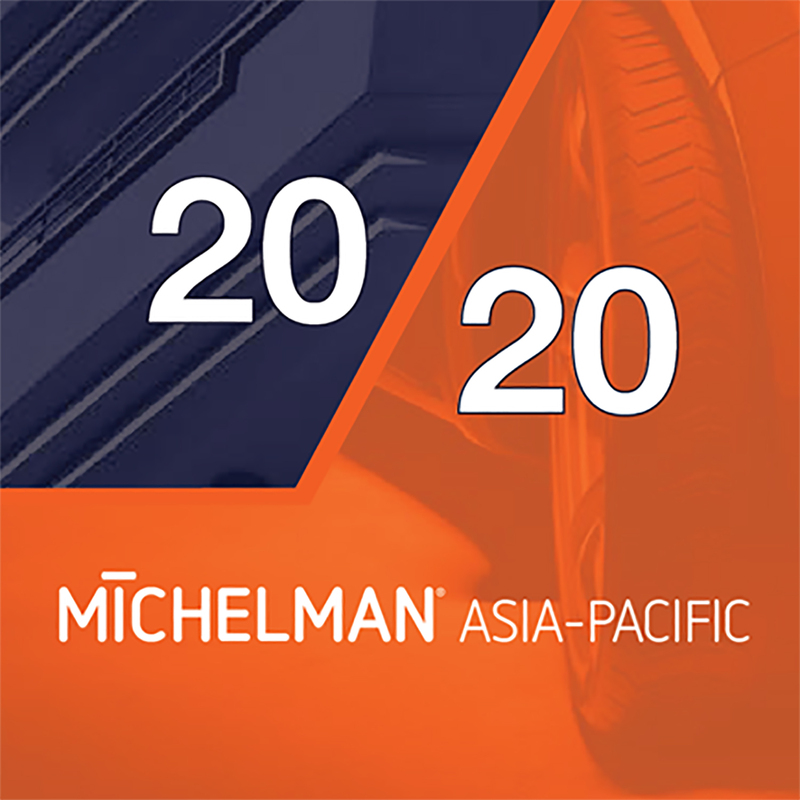 Michelman is marking two decades of providing water-based coatings and surface modifying additives to the Asia Pacific markets with a capacity expansion of our manufacturing facilities. We have recently invested in a 20-ton reactor, which will double our production capabilities and complement our existing 400 kg, 6000 kg, and 12000 kg reactors. This occasion also marks laying the foundation for improving our Advanced Technology Center. The laboratory expansion will include advance equipment for barrier testing and for improving the characterization of both the physical and chemical properties of coatings. These capability improvements will benefit our competitive benchmarking, customer service & training and in-house expertise.